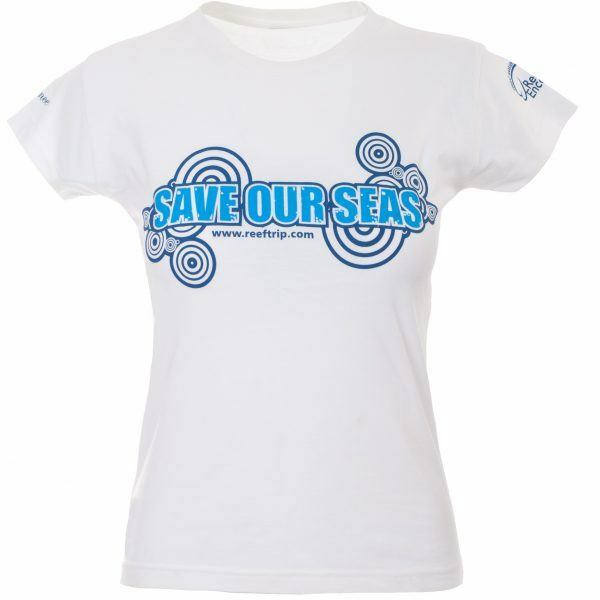 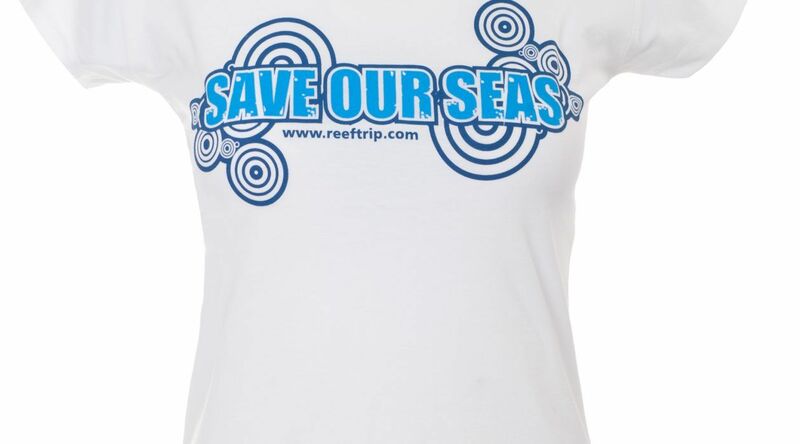 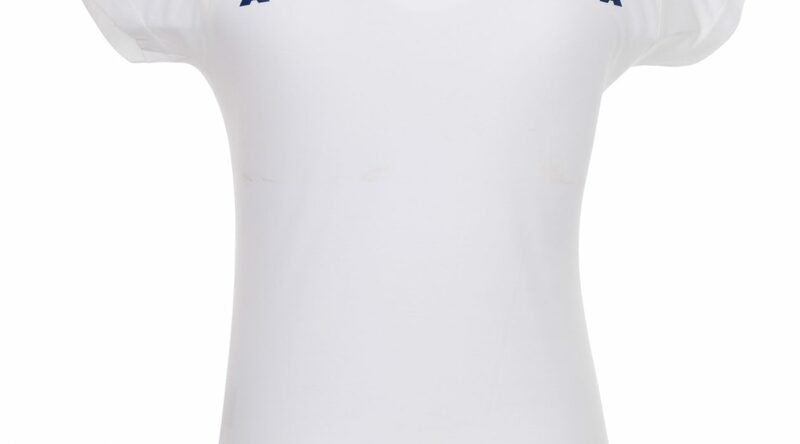 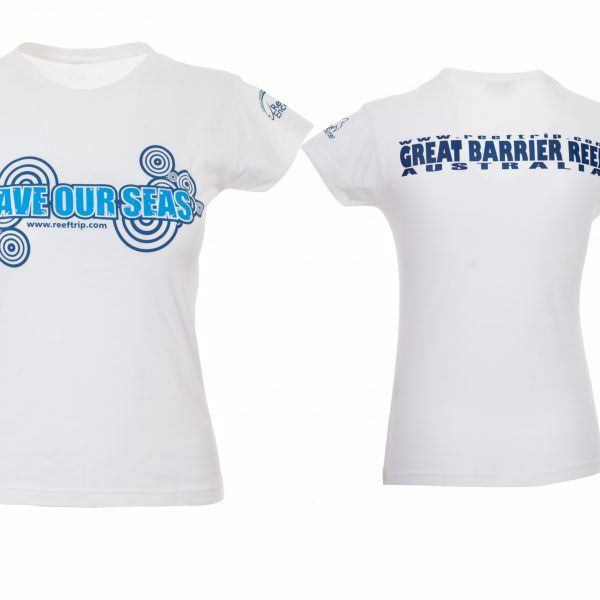 Ladies Save Our Seas Tshirt. 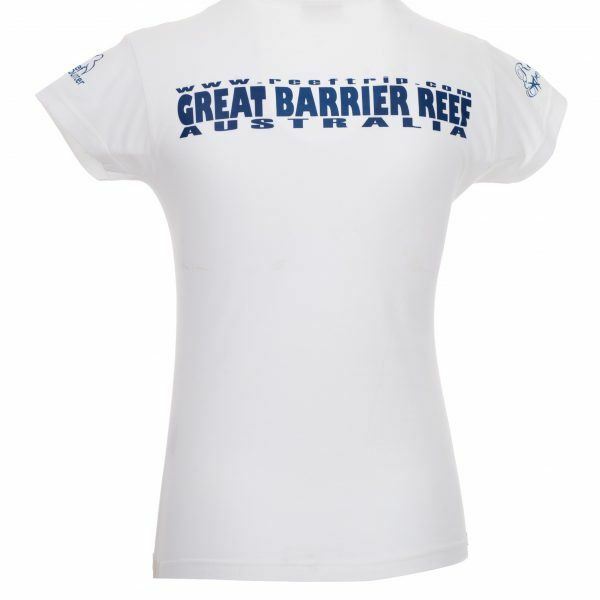 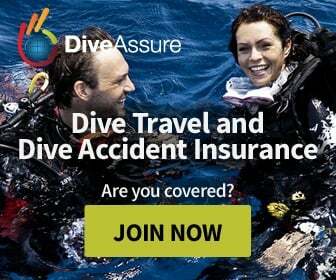 The perfect reminder of your wonderful trip to the Great Barrier Reef! 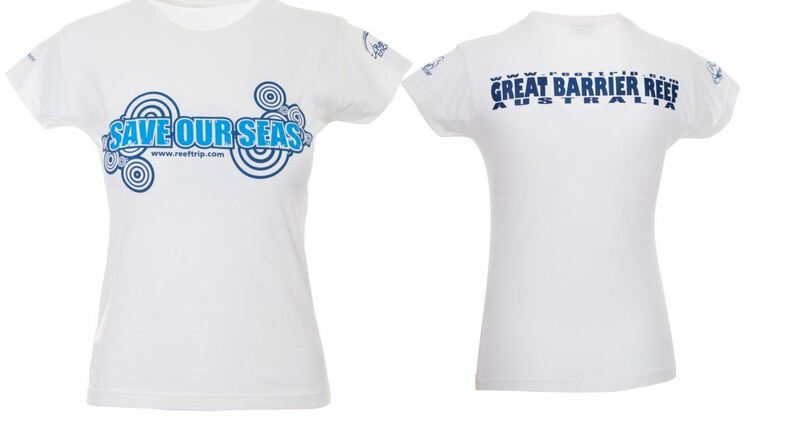 And it keeps you sun safe!